I know...we don't usually want spiderwebs in the house, but aren't these fun? If you'd like one of these in your home and support quilting projects for sick kids, you can visit my shop here. I saw this spiderweb block and pinned it to my quilts board. I just had to try it. I've also been having a little idea cooking in my head for a while. 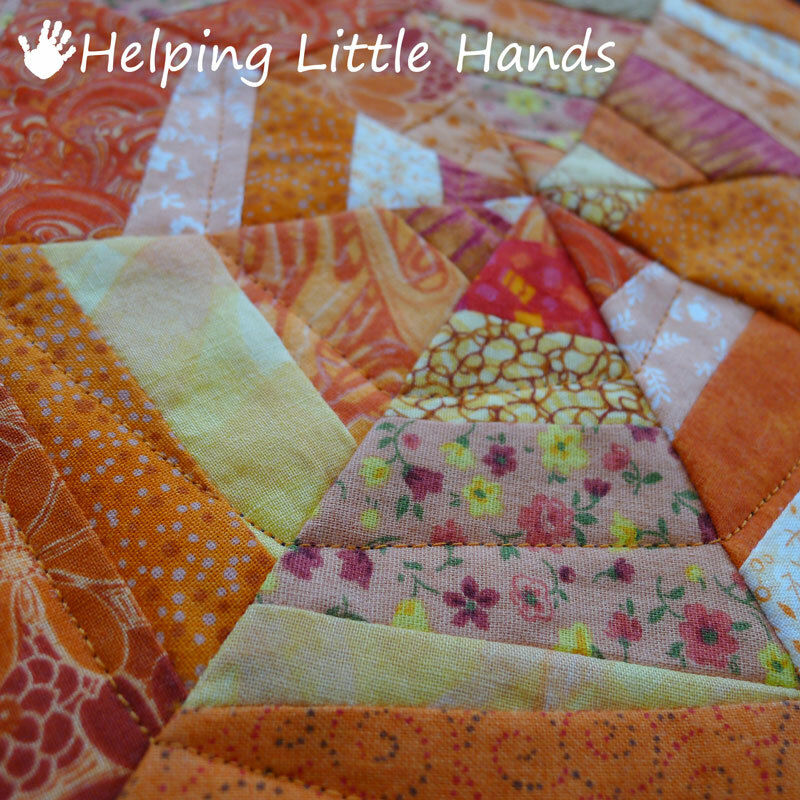 I've decided to make several quilts a year (or maybe more...who knows!) for donation. 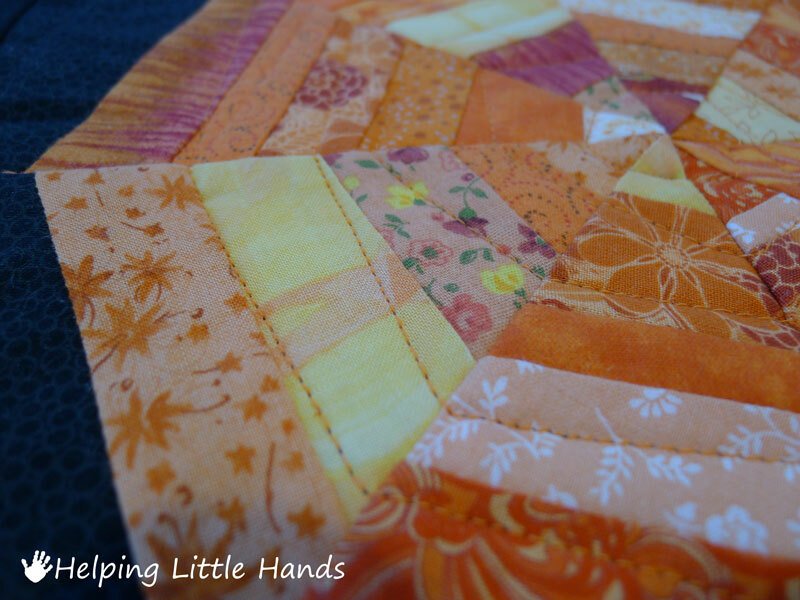 If you're a regular reader of my blog, you know I LOVE to quilt. 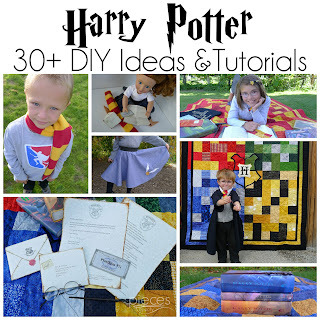 It's really my favorite craft, but my kids don't really need more quilts. 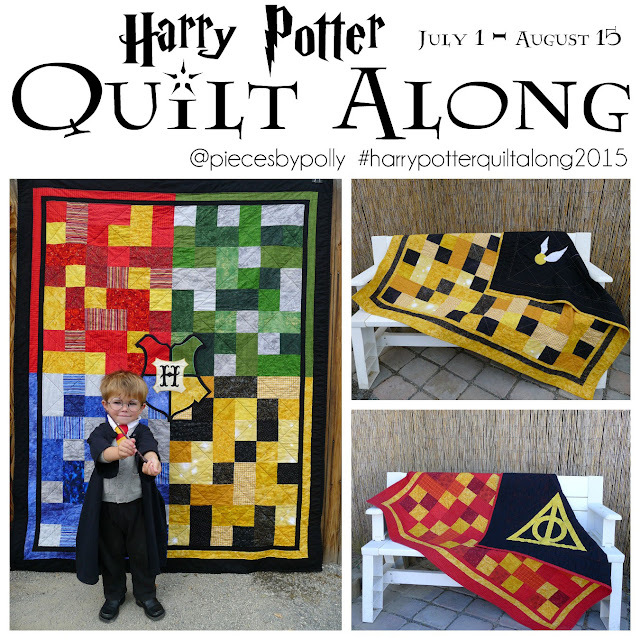 It seems a little silly to make quilts we don't need, especially when quilting can be a bit expensive. So I've decided to make quilts to donate to different charities and sell a few mini-quilts to raise some money for fabric and supplies. 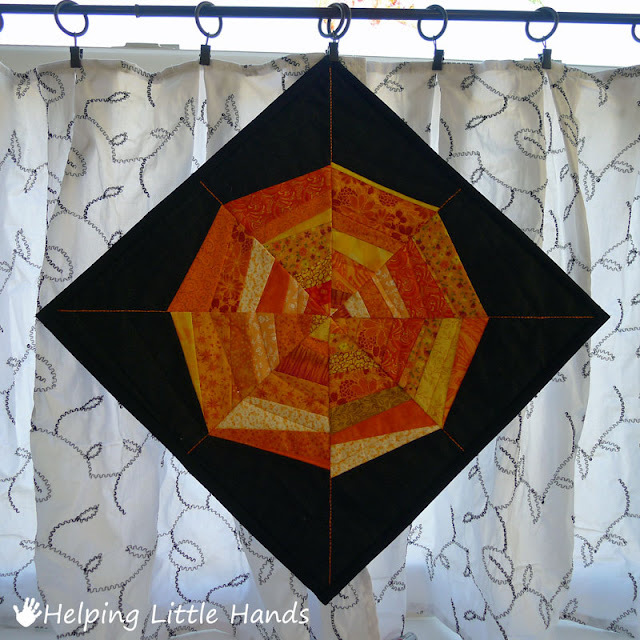 I thought these little spiderweb quilts would be the perfect project to start with. Sophie's Masterpiece by Eileen Spinelli is a favorite book at our house. It's about a spider who weaves beautiful webs. The webs go unappreciated and are ruined, until at the end of the books she weaves her most beautiful masterpiece as a baby blanket for the poor baby of a single mother who uses it with love. I sewed one to keep as a centerpiece and hot pad for our dining room table...and then I sewed an extra one to sell. I really can't decide which I like better, so I've listed them both in my shop. 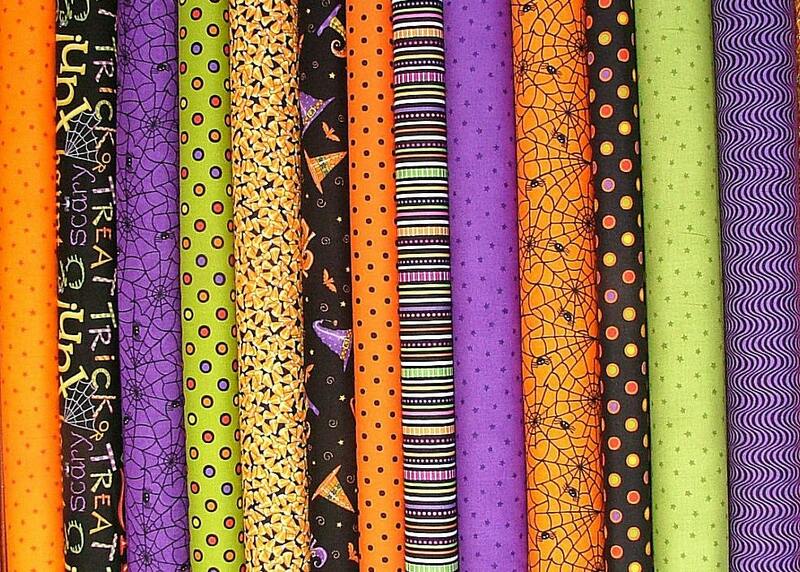 Even though, I would love to keep one, I would secretly love for them both to find a new home by Halloween, so that I can buy the fabric for my first few quilts and then of course share the patterns with you. 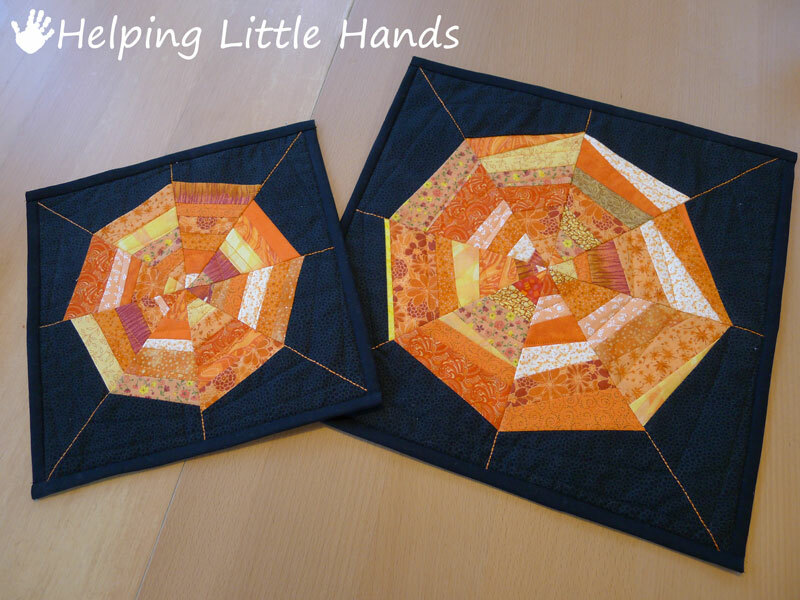 To purchase one or both of these, you can go to the Helping Little Hands Shop here. Some more detailed pictures follow, since my shop only allows for one picture. 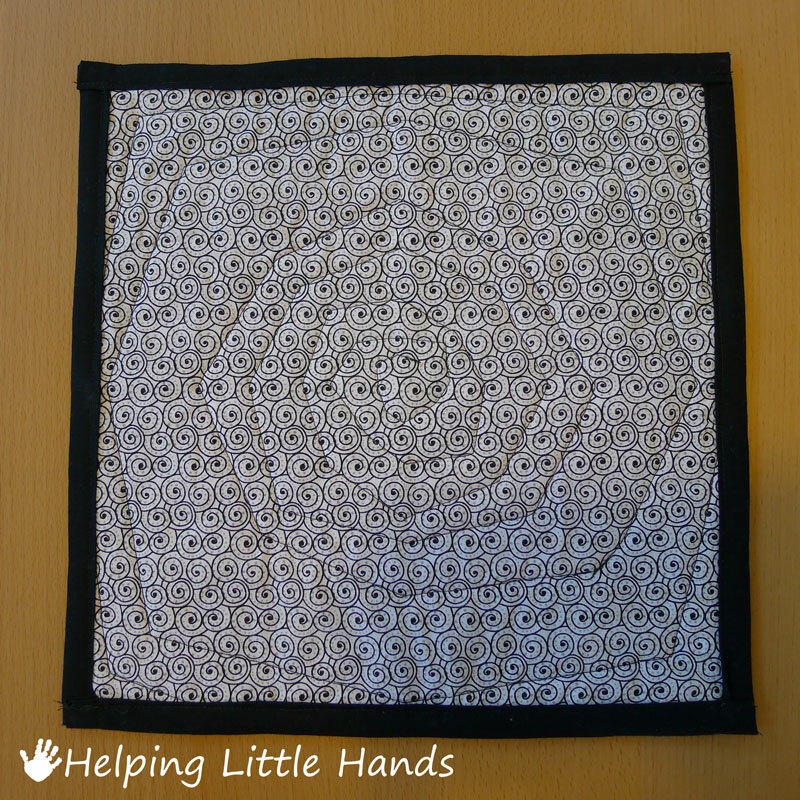 I'll be happy to add a button and embroidery spider to your mini-quilt for free if you would like. 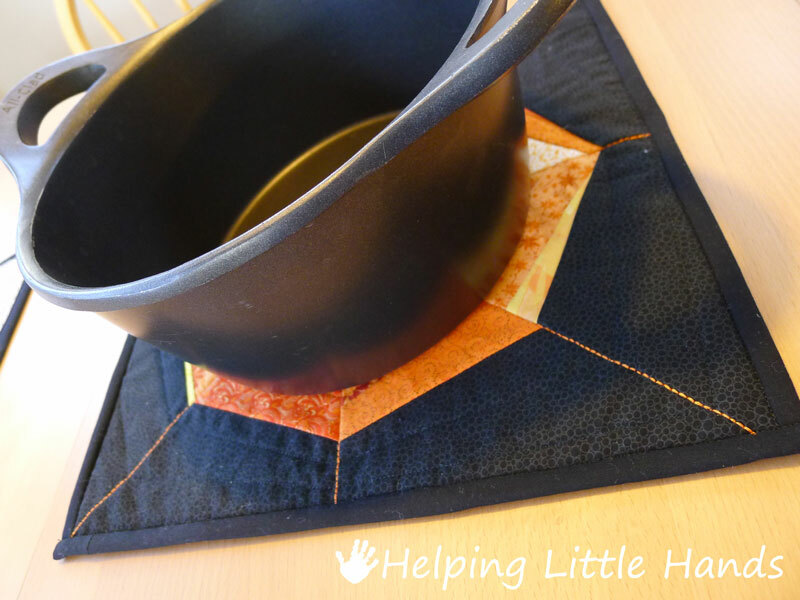 However this is not recommended if you plan to use it as a hot pad. Shipping within the US is free. I'm also super exctied about my newest sponsor! 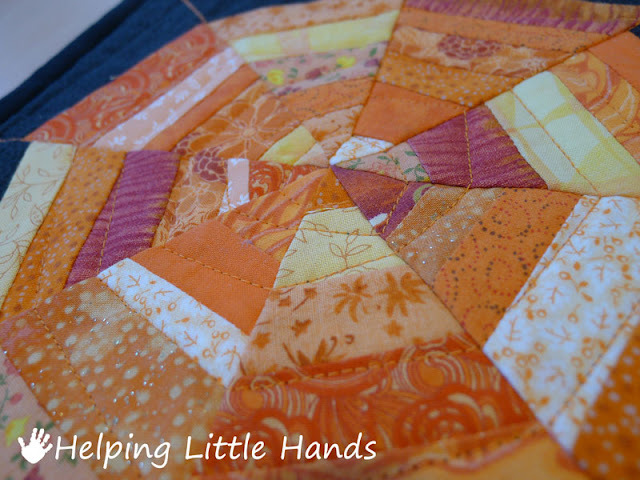 I'd like to introduce you to Sisters & Quilters. I just discovered their shop, and I fell in love immediately. 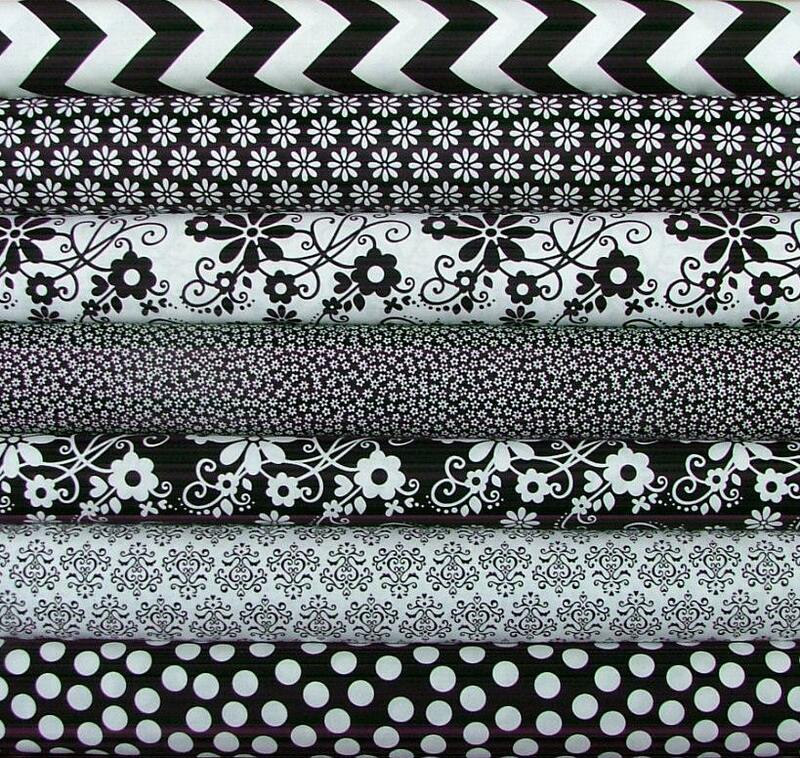 They have so many fun fabrics to choose from and put together some really beautiful and reasonably priced bundles. There customer service is truly amazing and you can even build your own bundle. 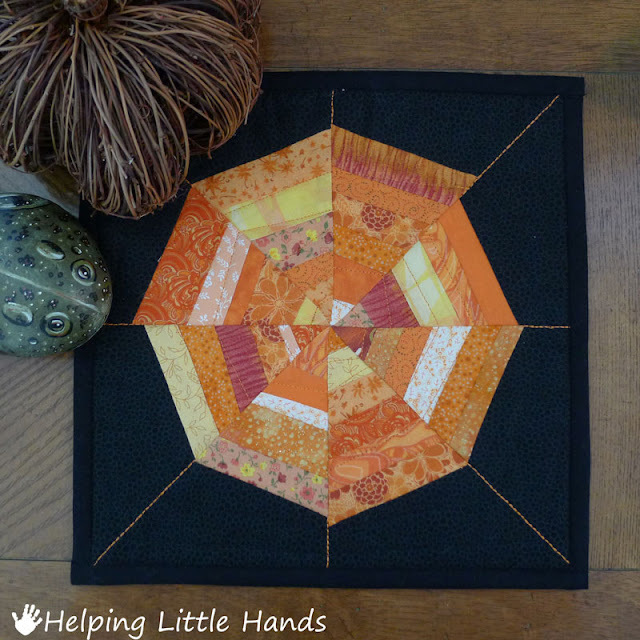 You can also check out the Sisters and Quilters Blog here for details about the prizes they're giving away in October. 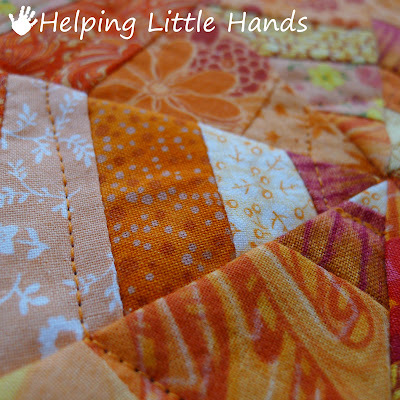 My first order from them will be arriving any day with some fabric destined for a donation quilt. So here are the details about the minis. If you have any further questions feel free to email me directly at polly.helping.little.hands (at) gmail.com, leave a comment on this post, and or message me through my shop. This mini-quilt measures 14"x14". 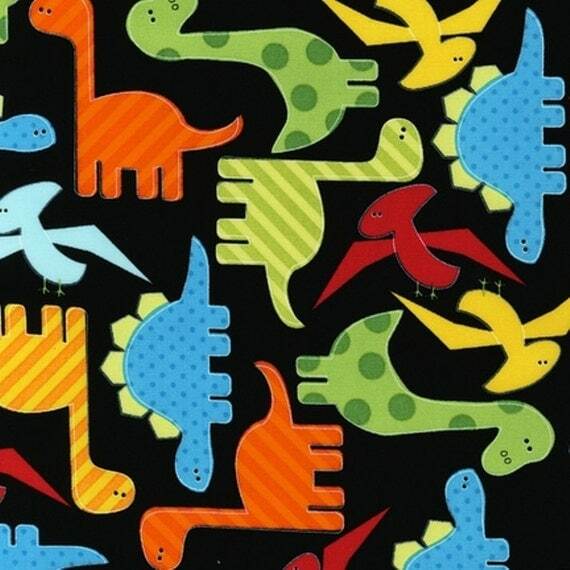 It is made from 100% cotton quilt quality fabric and 100% cotton batting. It has detailing with orange embroidery thread. 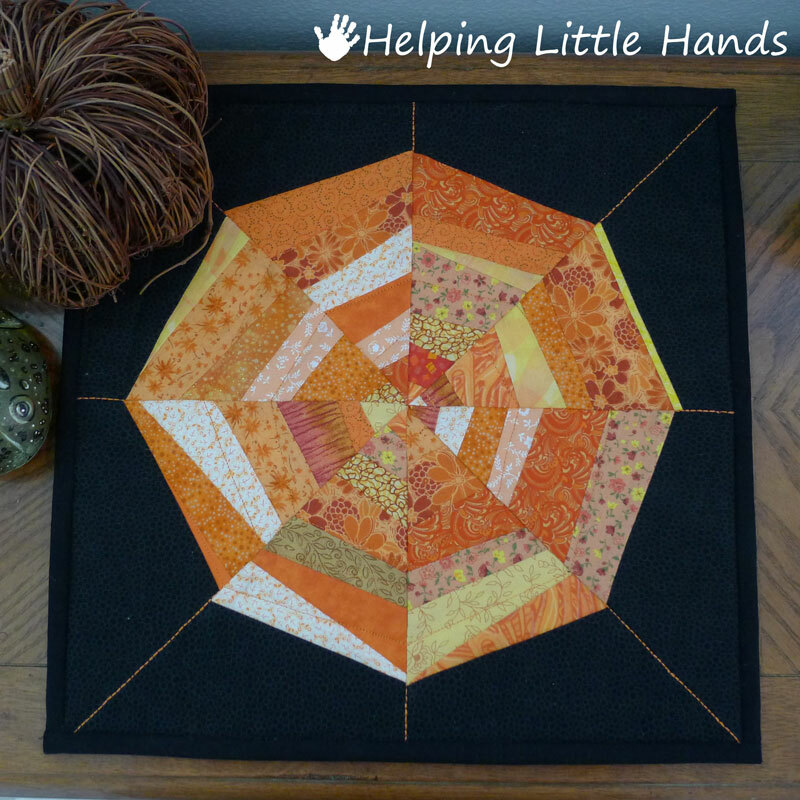 It has been machine quilted using orange and black thread on the front and black thread only on the back. 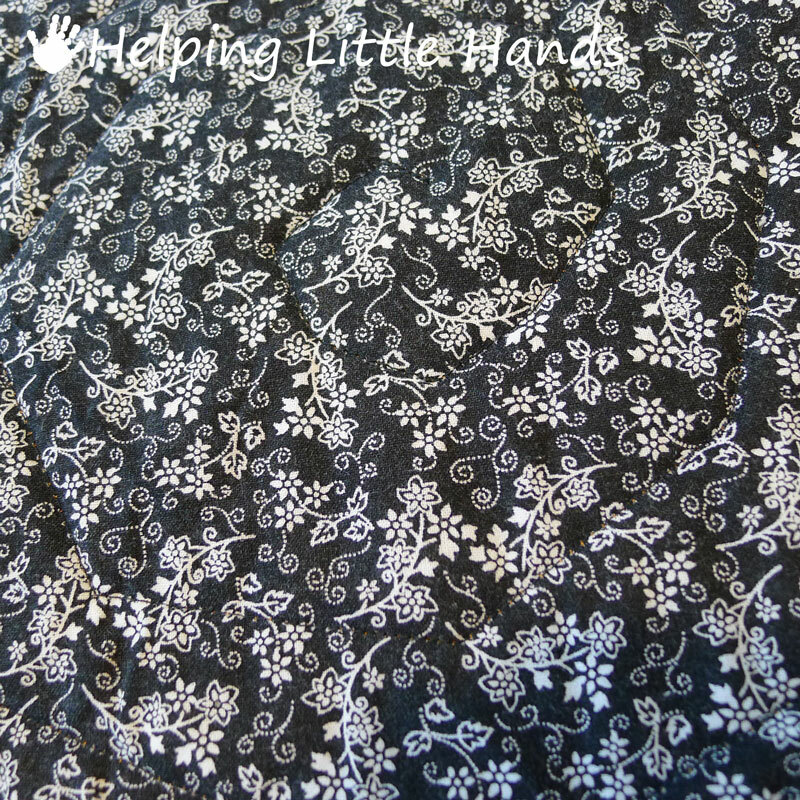 The binding is handmade and sewn on by machine. 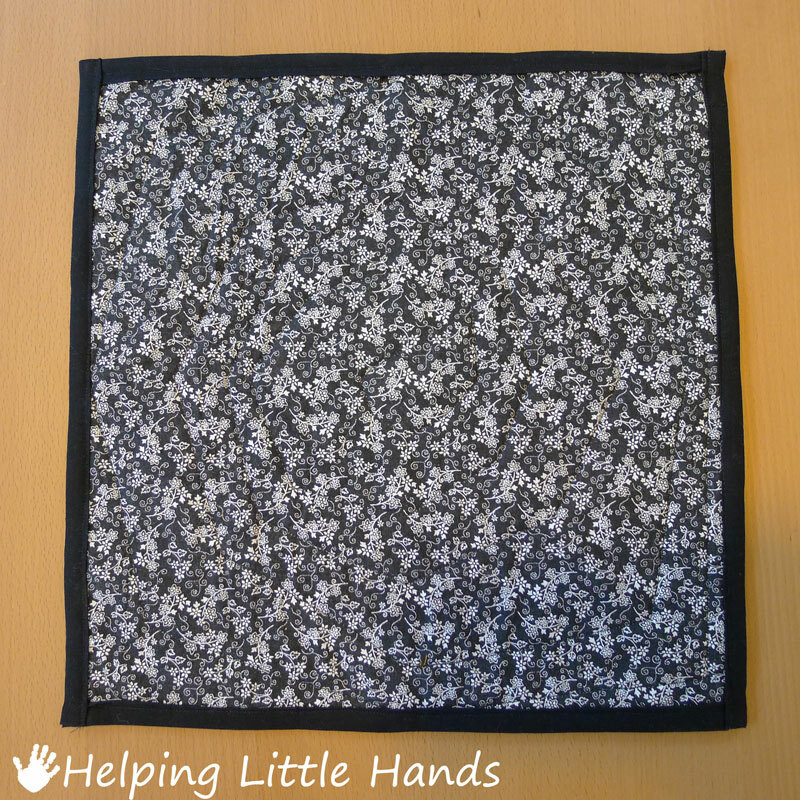 The back is a black and white print, so if you intend to use this on your table, it can be reversible for use during other seasons. 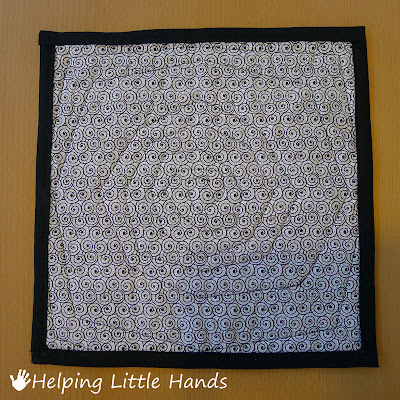 The back print is dark enough that the quilting is difficult to see in the picture. 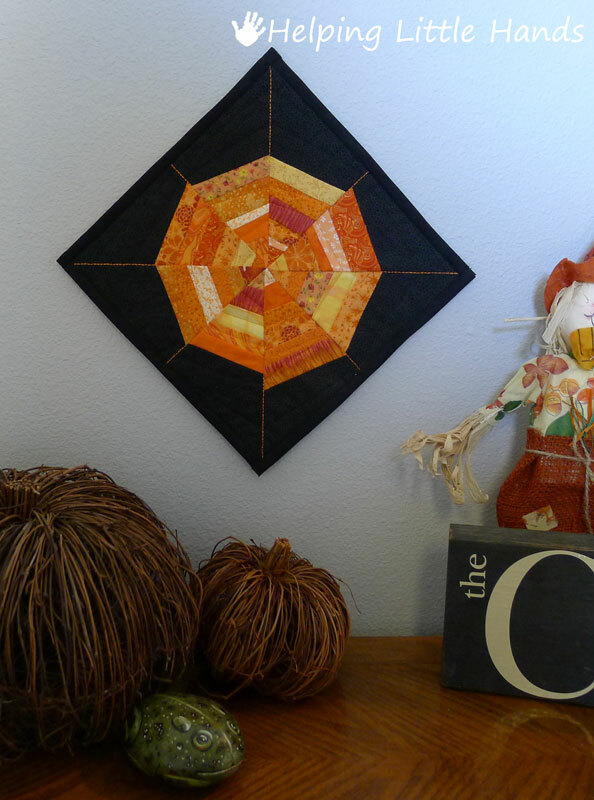 This mini-quilt measures 11"x11". 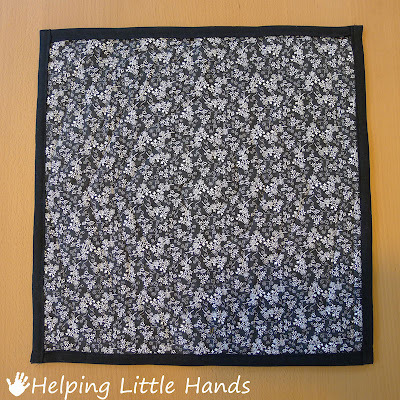 It is made from 100% cotton quilt quality fabric and 100% cotton batting. It has detailing with orange embroidery thread. 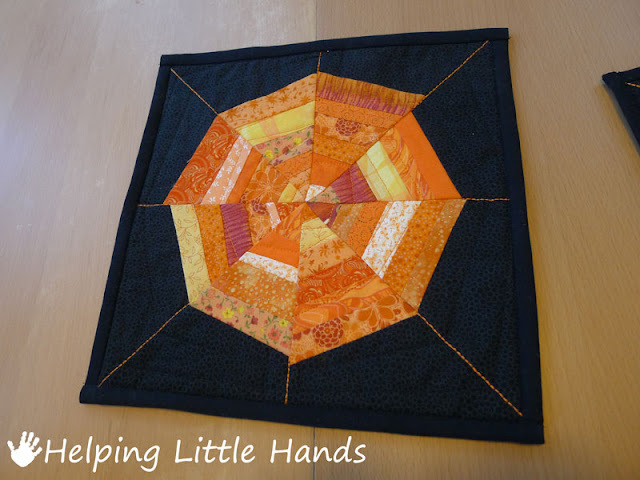 It has been machine quilted using orange and black thread on the front and black thread only on the back. 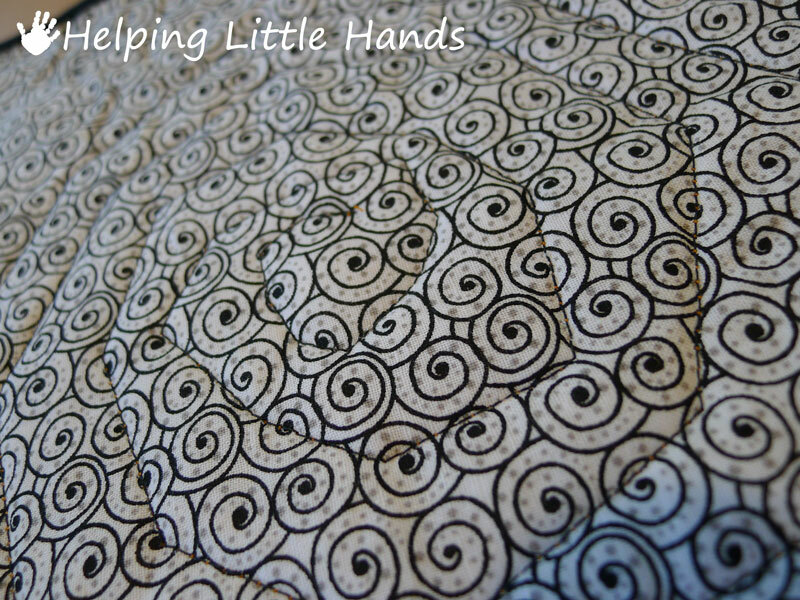 The binding is handmade and sewn on by machine. The back is a white and black print, so if you intend to use this on your table, it can be reversible for use during other seasons. 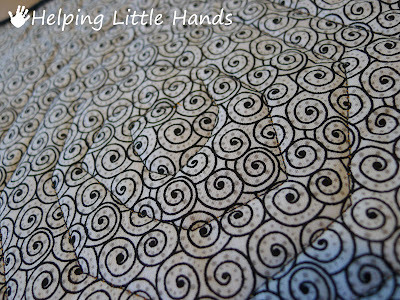 The quilting pattern can easily be seen on the back. 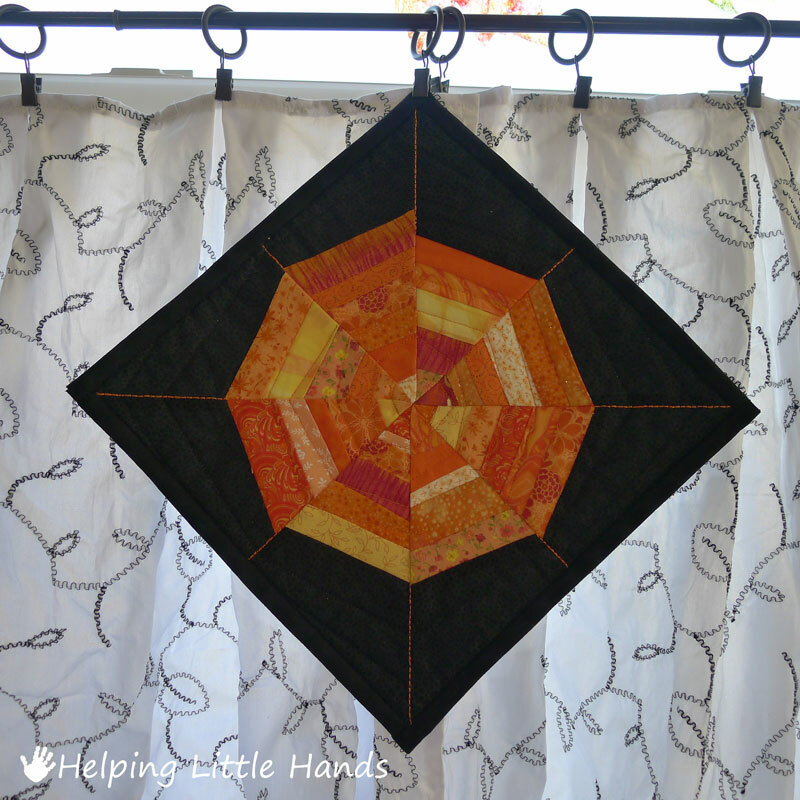 I love this mini quilt and especially the spider web quilting! 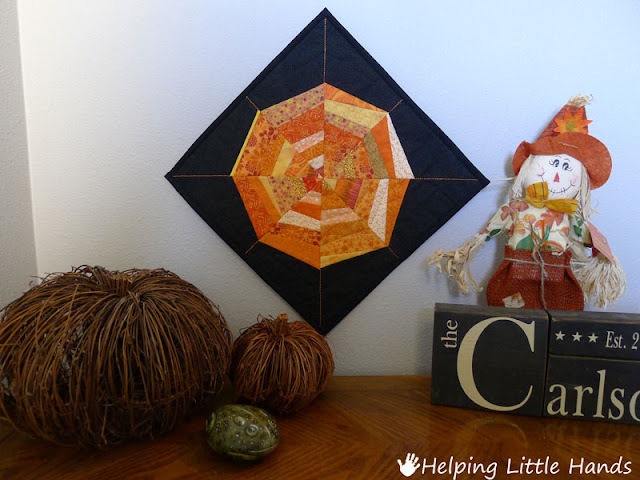 What a great way to use up those scraps of fabric. Great contrast with the black background too.